Students are getting sadder and more anxious. What can teachers do to help? Throughout generations, adolescence has been characterized as a period in life full of angst, confusion, and emotional instability. The issues that accompany growing into an adult and developing one’s own identify are not new. However, the latest research shows that there is a significant increase in depression amongst teens in the U.S. Depression — characterized as significant and pervasive feelings of sadness associated with suicidal thoughts and interfere with the ability to concentrate or participate in normal activities – has jumped to 20% in the last dozen years. Research shows that 11 % of youth (age 12-17) suffered from at least one major depressive episode in 2017, up from 8.7% in 2005. Many schools are grappling with the challenge of addressing this rise in mental health and social-emotional needs among students. Moreover, the inclusion of social-emotional learning in the federal Every Student Succeeds Act puts it at the forefront in the approach education for all schools in the U.S. Here are resources to help get your classroom and school headed in the right direction for all K-12 students. A primary approach for teaching students to better manage their anxiety or depression is to empower them with knowledge of social, emotional, and character concepts. Schools may want to start off with a formal social-emotional literacy curriculum such as this one from Bellmore-Merrick Central High School District. This curriculum includes introductory concepts to help new freshman make the most and succeed throughout high school, bullying, and cyberbullying. Defining multiple emotions is a good foundation for social-emotional learning. This chart shows the different physical traits that can manifest from different emotions. This handout is perfect for parents and teachers of younger students to help them understand and deal with their emotions. Older students can use the Half of Us website to find supportive resources when they experience anxiety, depression, stress, loneliness, and other mental health conditions. The National Institute of Mental Health offers research and resources to help parents and educators understand and approach teen depression. Teacher training is also essential. This presentation covers fundamentals and recommendations for including the depressed student. An accompaniment to the presentation is this helpful list of what NOT to say to a depressed student. Increasing each student’s ability to withstand perceived pitfalls and stress is a vital skill for parents and educators. The handbook Kids Can Cope: Parenting Resilient Children At Home and At School offers multiple strategies to empower students to better manage life’s ups and downs. Educators can also focus on increasing all students’ inclusion, acceptance, and understanding of each other’s differences. This list includes books and websites with information and strategies for integrating empathy in the classroom. NBC’s Maria Shriver Project highlights the work of Bob Sornson in helping kids develop empathy in the home. A second resource from Sornson includes short readings on empathy, self-regulation, and grit. 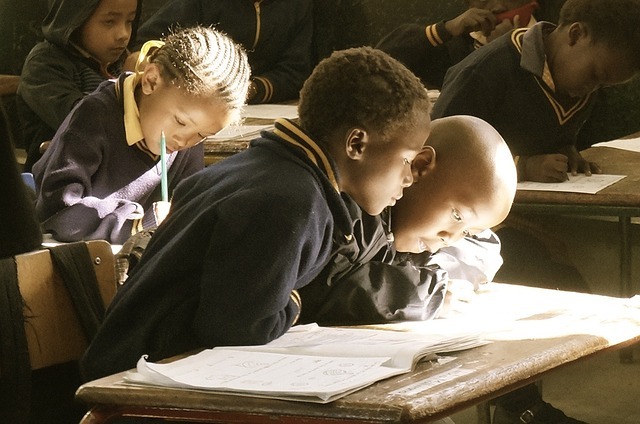 Awareness and education is the first step in being able to effectively reach those students who need help. Communicate with all students and ensure you have a grasp of their feelings, fears, and anxieties. 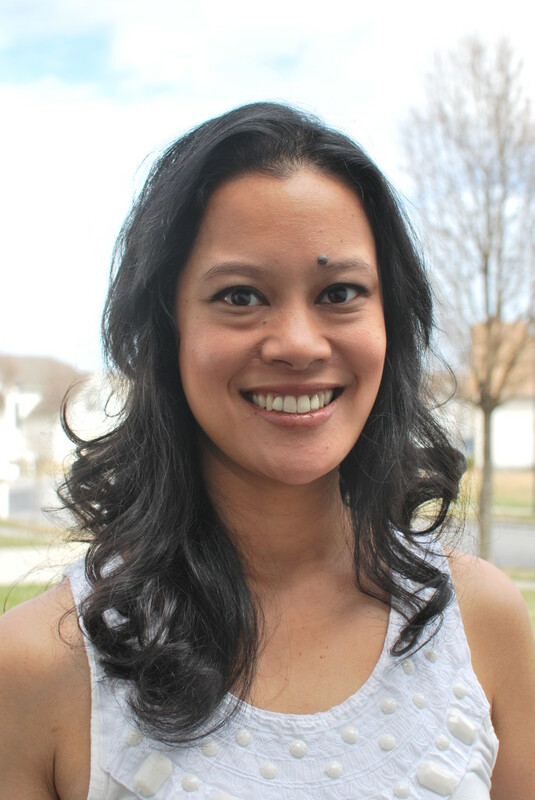 Lani deGuia is a Norfolk, VA-based Educational Consultant with experience writing and developing curriculum and managing school technology. Did you know that 1 in 5 kids has symptoms of a mental health disorder? That means that in your classroom of 25 students, 5 of them may be struggling with depression, anxiety or another mental health condition. Yet most young people with mental illness don’t get the services they need, which can be a huge impediment to learning and sometimes even a danger to the student or others. How can you help? As we mark May as Mental Health Month, Curriki has suggestions. That’s where you come in: the teachers, educators and parents who work with these students. 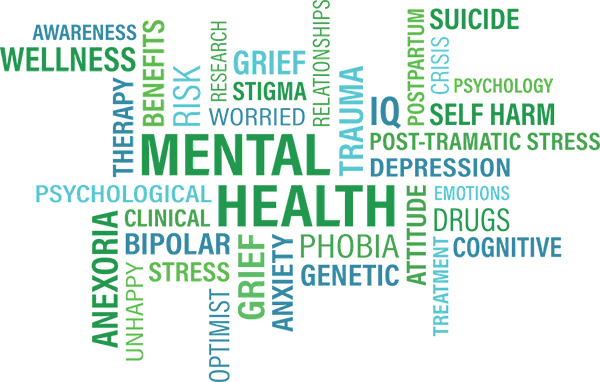 May, designated Mental Health Month, provides a rich opportunity for you to acquire the resources you need to identify and support mentally ill students. 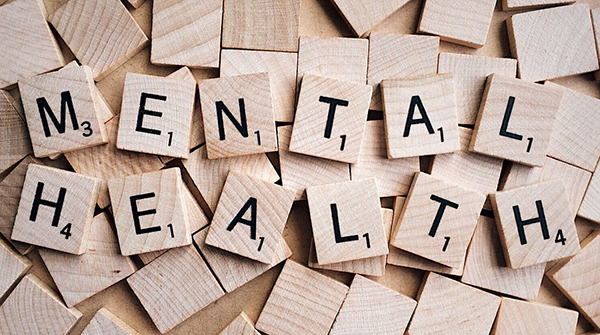 Mental Health America and its affiliates across the country have led the observance of Mental Health Month each May since 1949 to spread the word that mental health is something everyone should care about. For educators, the challenge is to identify students in your classrooms who have mental health needs, and to help provide services so that they can thrive in school. Students bring more than just a backpack with them to school; they carry a whole array of issues that can impede their ability to focus and learn. Among these barriers are the social, emotional, behavioral and mental health issues. How Can You Tell If a Student Needs Help? There are many more signs, and other resources, on NAMI’s website. The following resources at Curriki.org will help you better understand and address your students’ mental health needs. A Framework for Safe and Successful Schools, part of the National Association of School Psychologists School Safety & Crisis Resources on School Safety/Violence Prevention, outlines a framework for improving school safety and increasing access to mental health supports for students. It includes policy recommendations and best practices for creating safe and successful schools. Mental Health First Aider teaches lay people how to assist someone who may be in the early stages of developing a mental health problem or in a mental health crisis. Mental Health America offers Mental Health Screening Tools you might find useful, both in English and Spanish. The National Association of School Psychologists offers School Safety & Crisis Resources on School Safety/Violence Prevention through Curriki. It outlines a framework for improving school safety and increasing access to mental health supports for students, and includes policy recommendations and best practices for creating safe and successful schools. Perspectives, provided by Mental Health Net, is a quarterly online magazine devoted to mental health. It features short articles about all aspects of the topic, including medications, loneliness, managing care, and more. For your students, Curriki offers How Do You Feel: The Importance of Mental Health. This lesson plan – the last section in a five-part Nutrition, Health and Well-being unit – introduces students to the importance of being aware of their mental and emotional states and how this affects their well-being. 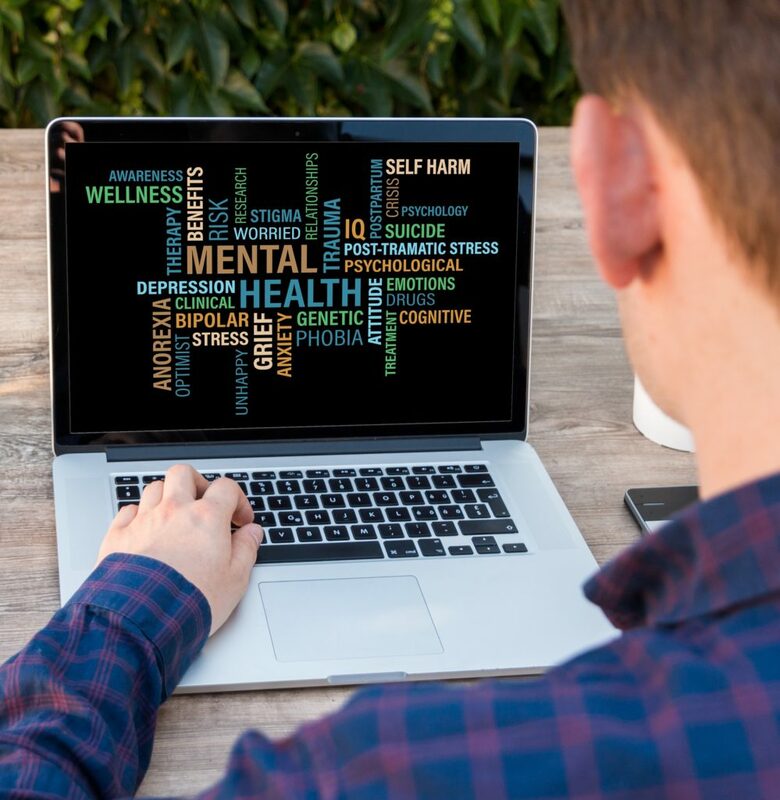 Students will choose a mental or emotional health condition, perform an extensive research project, and construct a Prezi presentation that they will present to the class. It’s a great way to nurture awareness and start this important conversation. Janet Pinto, Chief Academic Officer & Chief Marketing Officer, leads and manages all of Curriki’s content development, user experience and academic direction. Learn more at Curriki.org.